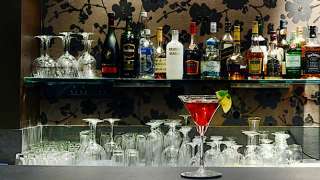 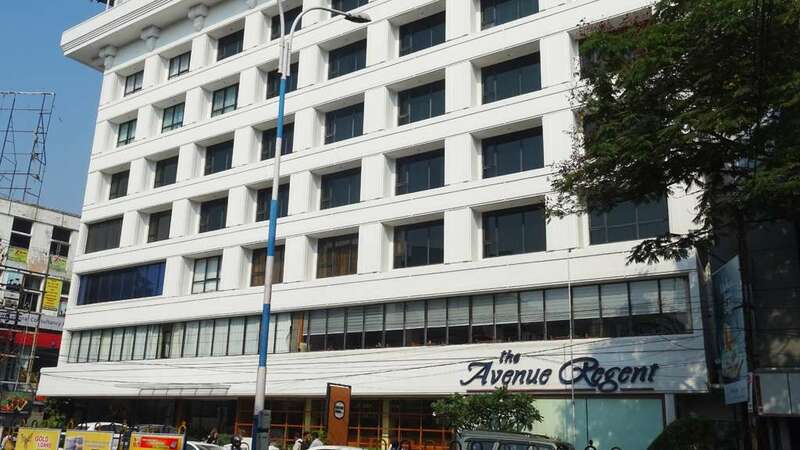 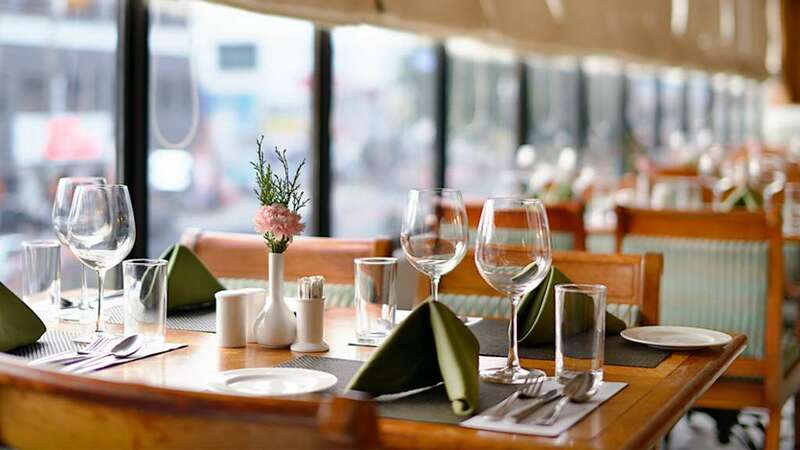 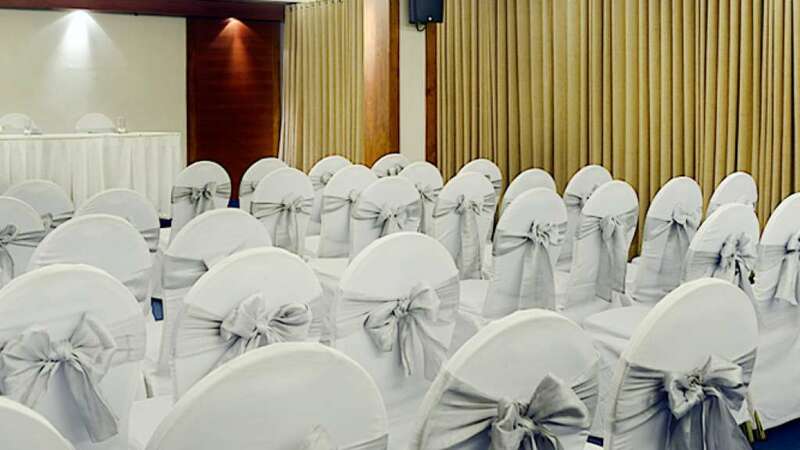 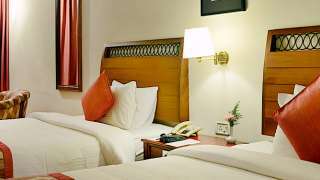 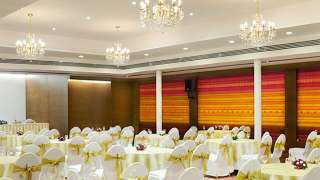 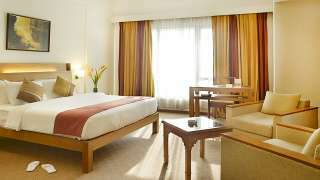 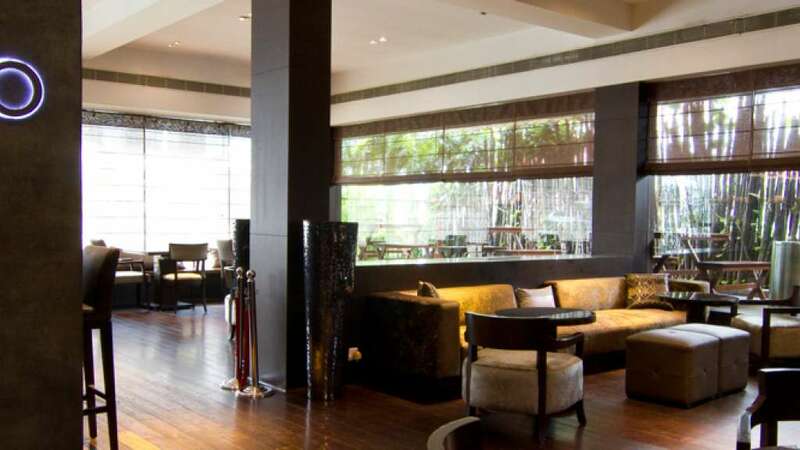 Visit The Avenue Regent, a 4 star luxury hotel on MG Road, Cochin. 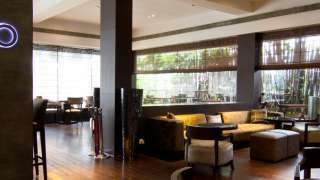 This stylish hotel boasts 55 luxurious rooms, a fine dining restaurant, a lounge style tapas bar and a trendy café among other facilities. This hotel is conveniently located in the heart of the city and is perfect for business and leisure stays.